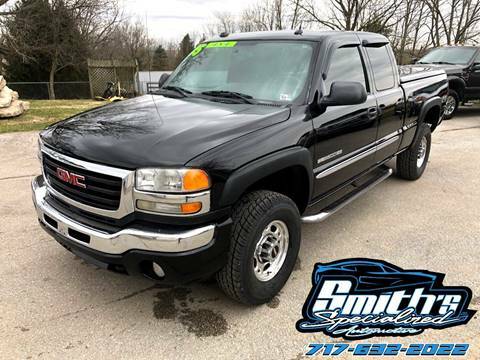 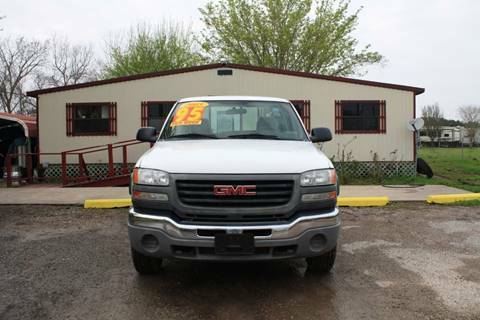 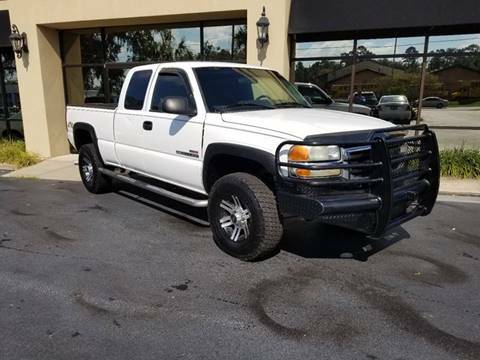 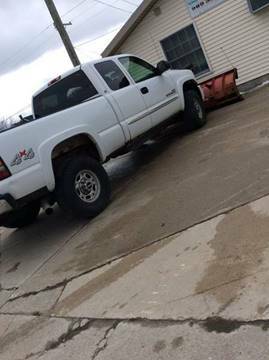 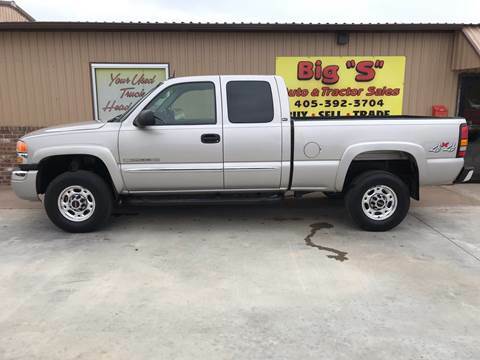 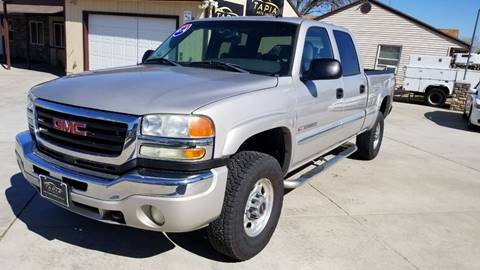 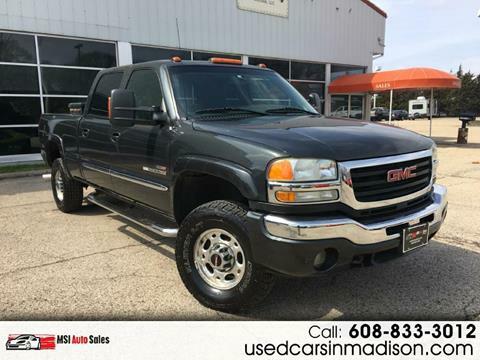 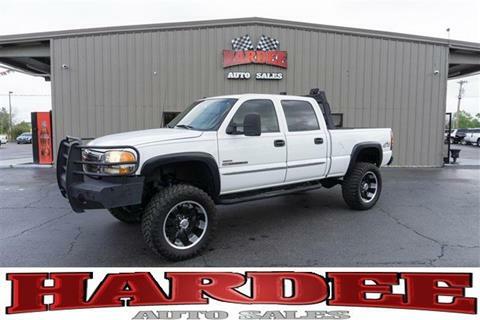 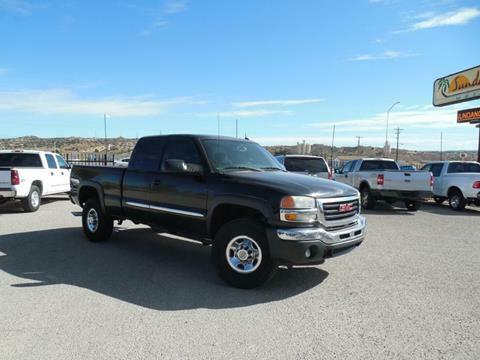 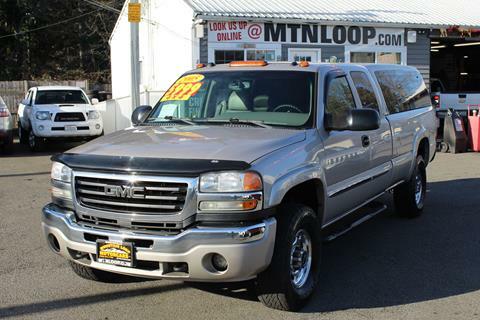 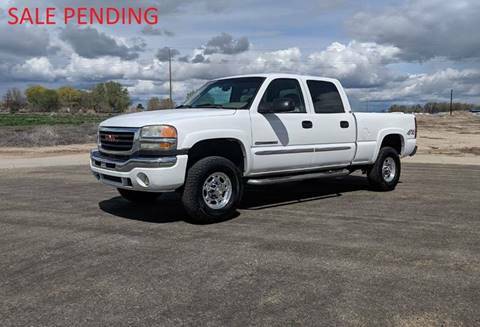 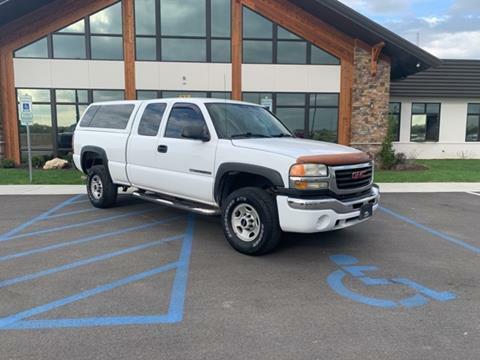 We are proud to offer a great 2005 GMC Sierra-2500HD SL Ext. 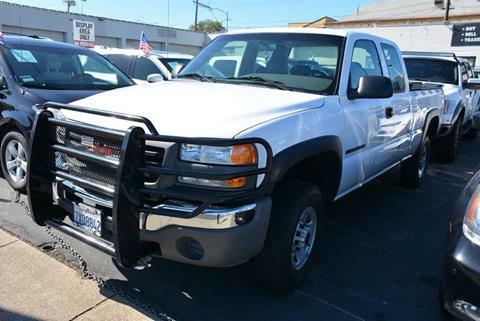 Cab Short Bed 4WD that is White in color and that comes with AM FM Stereo, Chrome Wheels, Power Windows, Keyless Entry, Air Conditioning and more. 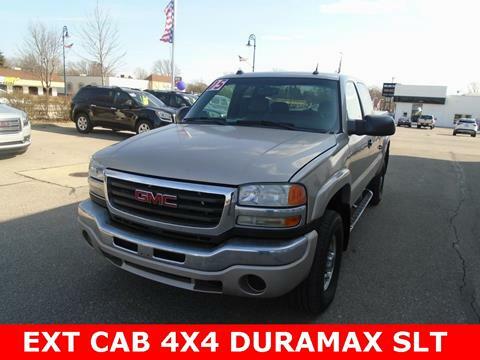 4-Speed Automatic, ABS brakes, Front dual zone A/C. 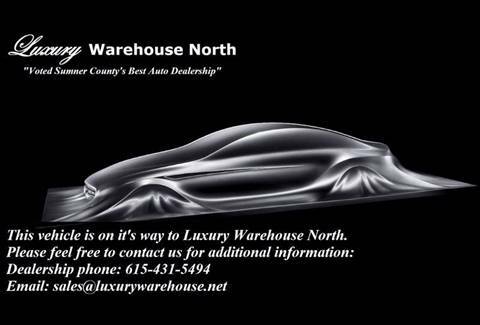 Odometer is 108905 miles below market average!This car is safety inspected, financing is available, call today at 636-356-1020.